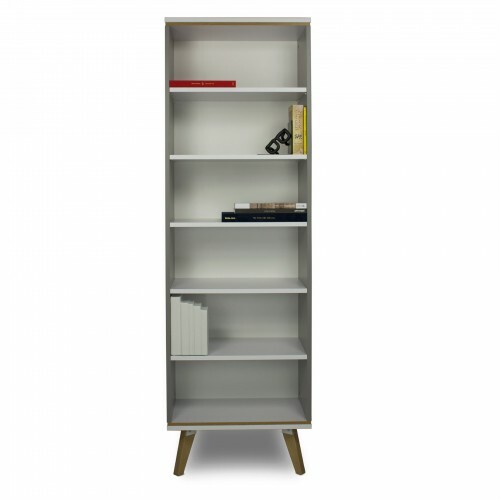 Jorgen BS has 5 shelves + one shelf at the bottom of the furniture. 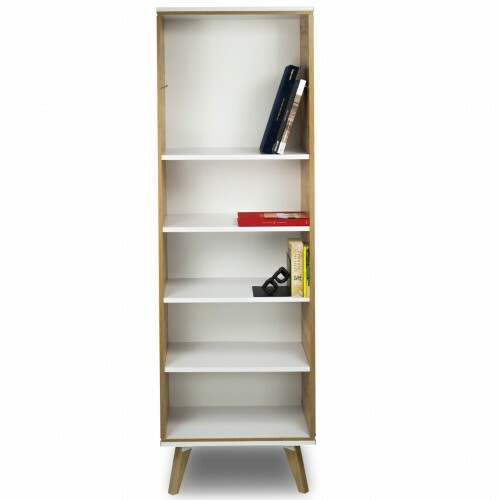 4 shelves are adjustable in height. 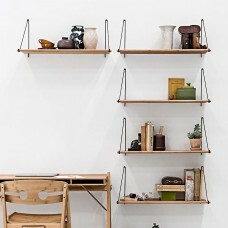 Suspended shelves are based on metal hooks mounted in boreholes in shelves. 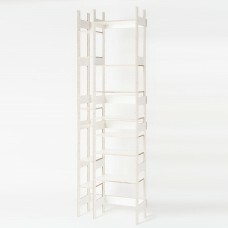 This solution ensures the stability of the shelves and the things that stand on them. 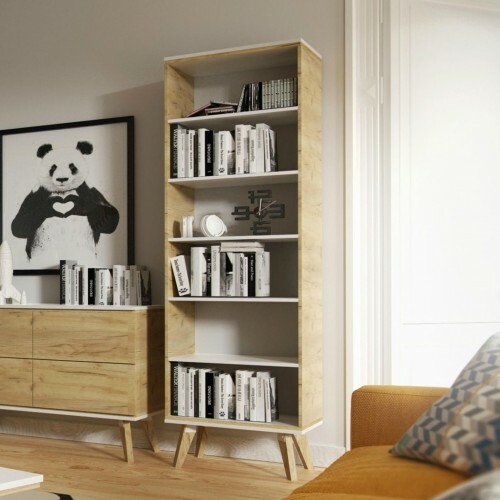 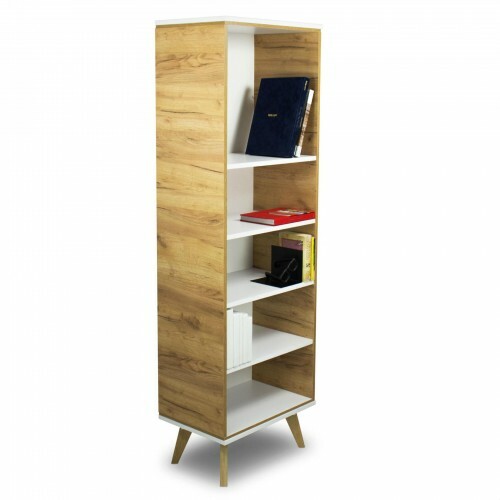 The central shelf is fixed, which enhances the structure of the furniture. 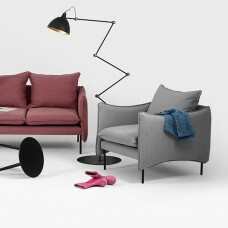 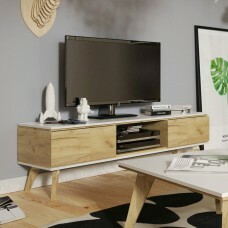 The body of the furniture was designed in grey and the shelves and the bottom and top wreath in white. 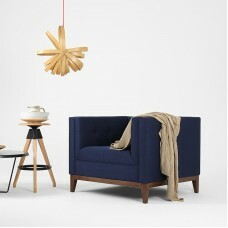 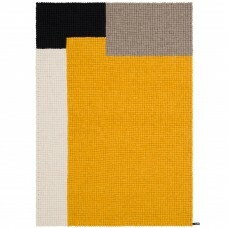 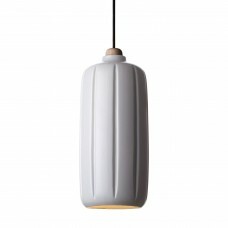 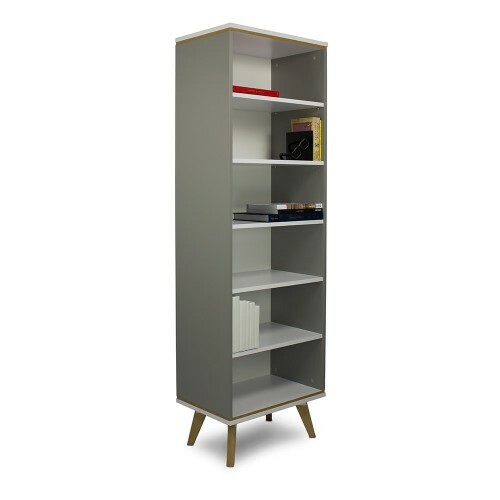 Jorgen BS is also available in other colors: green and oak gold decor. 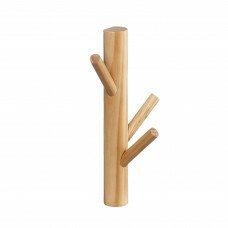 The legs are made of solid oak wood. 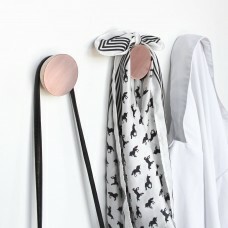 They are mounted in specially designed metal sockets, screwed to the bottom of the chest of drawers. 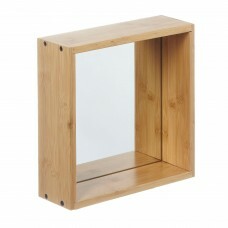 The legs were finished with a clear lacquer, with 20 cm high.